Classic Ivy Coach admissions storytelling is on display up on “BuzzFeed” today. We know, we know. We said we wouldn’t comment more at this time on Asian discrimination in Ivy League and highly selective college admissions but when we make the news, how can we not share it? We are, after all, a business at the end of the day. Hello! 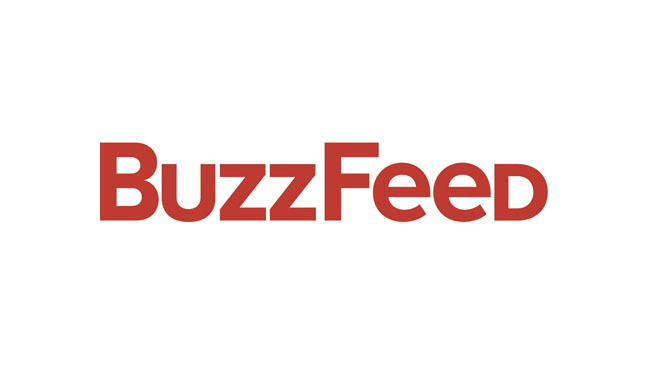 Up on “BuzzFeed” is an article by award-winning business of education journalist Molly Hensley-Clancy entitled “College Admissions Advisors Work To Make Asian Kids Less ‘Asian’” that starts off with a story told in his trademarked fashion by the Director of Ivy Coach, Brian Taylor. The articles begins, “One of Brian Taylor’s clients at Ivy Coach, an elite college admissions counseling firm, was a talented cellist. He loved the instrument so much that he sometimes played it for fun on the street, collecting tips. But when it came time to apply for college, Taylor said, ‘There was no mention of the cello on his college application. Not one.’ Ivy Coach cut out the cello for one reason: because the client was Chinese-American. ‘He checked just about every proverbial box we always discourage our students from checking,’ Taylor said: he played a string instrument, ran track, and was a competitive mathlete. Instead of those pastimes, Ivy Coach encouraged the boy to focus his application on his passion for government, which Taylor thought would buck against stereotypes. He was accepted to several Ivy League schools.” He sure was. And, by the way, he remains a talented cellist to this day. It’s a passion of his. But there was indeed no mention of it in his Activities section of the Common Application. And you wouldn’t be able to find it in any college admissions essay either for that matter. Who wants to read another college admissions essay about playing the cello? Not us. Brian is also quoted in the piece later on, when he says, “‘A good portion of our students are Asian, and we tell them right up front, ‘You’re going to face discrimination,’’ said Taylor, the director of Ivy Coach. ‘Our [clients] aren’t mathletes, they don’t play the violin if they don’t love it, and Mommy’s not forcing them. We would rather them use those hours that they’d be playing the violin to do something that every Asian applicant isn’t doing. '” We echo Brian’s points for his points accurately relay our longtime philosophy. While it is unfortunate that Chinese and Indian students (Indian Americans and Indians face discrimination, too!) need to be made “less Asian,” as “BuzzFeed” suggests, to avoid being stereotyped in Ivy League and highly selective college admissions, that doesn’t mean it isn’t the case. Because it sure is.